this is the first year i will not be buying school supplies. what?? no colored pencils, no erasers, no pencil sharpeners, no index cards for cramming late-night-factoids into too-tired brains? no. none of it. for the last twenty years i have religiously gone to a variety of stores and bought a plethora of supplies. i was always shocked by how picked-over the choices were when i went, even weeks before school started. some moms are just overzealous, eh? nonetheless, i would love shopping, with or without my children, for everything on the list the school provided, the list they provided, and my own list. every year a box of kleenex was on the list from the schools. every year dry erase markers were on the list. and somewhere along the line, it occurred to me that i could actually put the 6783 colored pencils we had accumulated over the years into one bin and they could choose from those, rather than buying yet another brandspankingnew box. but this year? this year is different. the girl graduated from college three years ago and is well into her life-minus-index-cards-and-futons. the boy is almost done with college. just a few short weeks and he will no longer require paper or pencils or pens or post-it notes from me. and this is taking my breath away. i stood in target today wondering where the time went. my yearning to buy a new lunch box or bag is unfulfilled. my mom instinct to find the coolestfoldersthatmatchtheirpersonalities is untapped. i wandered – still touching the 50 cent composition books and in awe of the sharpie highlighter display – and i realize that in my holding on, i am also letting go. maybe i should buy a few composition books and that box of kleenex. for me. 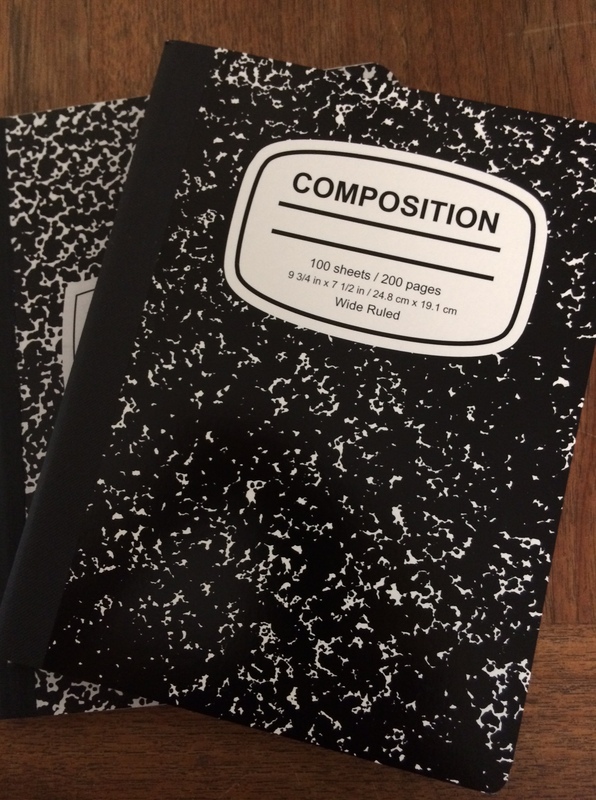 Categories: kerrisherwood, life, story | Tags: composition books, kerrisherwood, kleenex, life, mom, office supplies, school supplies, story, time | Permalink.